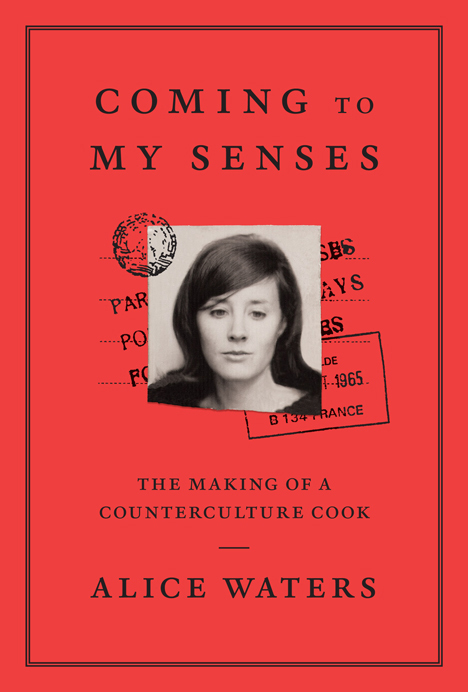 Moving to Berkeley in 1964 at the height of the Free Speech Movement and campus unrest, Alice Waters was drawn into a bohemian circle of charismatic figures whose views on design, politics, film, and food would ultimately inform the unique culture on which Chez Panisse was founded. Alice will sign copies of her new book at the end of the program. Alice Waters 67 is an American chef, restaurateur, food activist and author. She is the owner of Chez Panisse in Berkeley and the founder of the Edible Schoolyard Project. Alice is the author of 13 books. Her most recent, "Coming to My Senses: The Making of a Counterculture Cook", will be released September 5, 2017 and is dedicated to the memory of the leader of the Free Speech Movement, Mario Savio. Steve Wasserman 74, is the Publisher and Executive Director of Heyday Books and former editor of the Los Angeles Times Book Review.